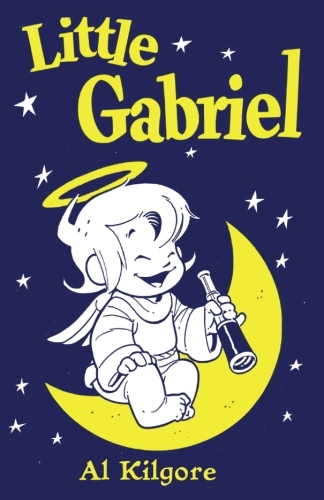 Little Gabriel is the an impish little angel with a devilish sense of humor. 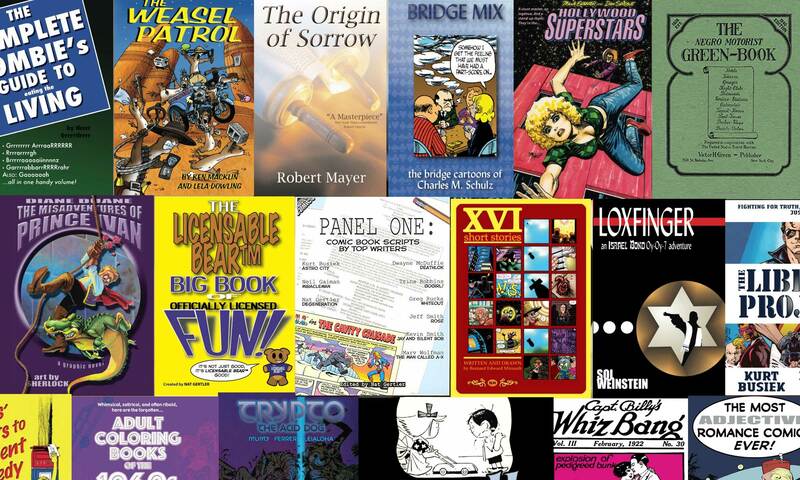 These silent cartoon adventures should bring a smile to your face and joy to your heart. Al Kilgore, winner of the National Cartoonists Society’s Silver T-Square and Special Features Awards, is best known for his work on the Bullwinkle comic strip. 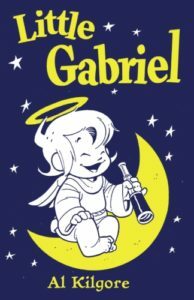 His art can also be seen in the About Comics books Convent Belles, Saints Alive! and Monsignor. Order from Amazon! Also available for your Kindle device. 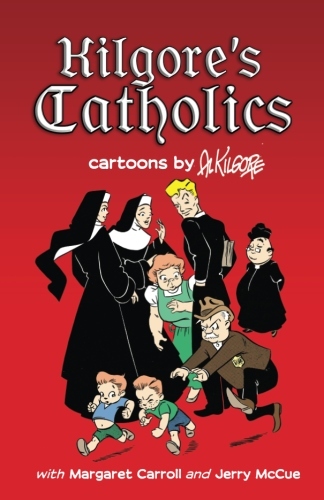 Before his acclaimed work on “Rocky and Bullwinkle,” before he won both the Silver T-Square Award and the Special Features Award from the National Cartoonists Society, Al Kilgore drew a series of cartoon books about the all the characters in the Catholic community around St. John’s Parochial School. The nuns, the priest, the monsignor, the young troublemakers and more all conspire to delight and amuse you. Here for the first time under one cover is the entire series, originally published in the books Convent Belles, Saints Alive!, and Monsignor. Order now from Amazon ! 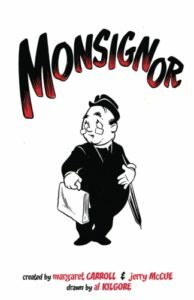 In Monsignor, Margaret Carroll, Jerry McCue, and Al Kilgore focus in on a little prelate with a big spirit and very human struggles. 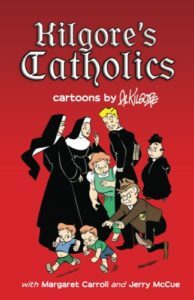 Set in the same Catholic community as Convent Belles and Saints Alive!, these cartoons may delight your heart. Order from Amazon ! Also available for your Kindle . In Saints Alive!, Margaret Carroll, Jerry McCue, and Al Kilgore turn their humor to one Catholic community, its school with its delinquent student, its clergy with their joys and their foibles. 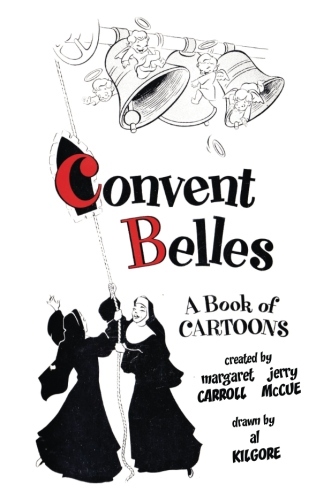 For more in this little world, see Convent Belles and Monsignor, or get all three books in one in Kilgore’s Catholics. Available from Amazon , and for your Kindle ! With Convent Belles, Margaret Carroll, Jerry McCue, and Al Kilgore launched a series of original cartoon books about the Roman Catholic community around St. John’s Parochial School – the nuns, the priests, the schoolchildren, and more. 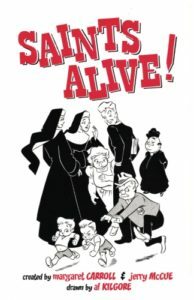 Look also for Saints Alive!, and Monsignor, or get all three books in one affordable volume order Kilgore’s Catholics. Al Kilgore, best known for his work on Rocky & Bullwinkle, would later go on to win the National Cartoonists Society’s Silver T-Square and Special Features Awards. Order from Amazon! Also available for the Kindle .